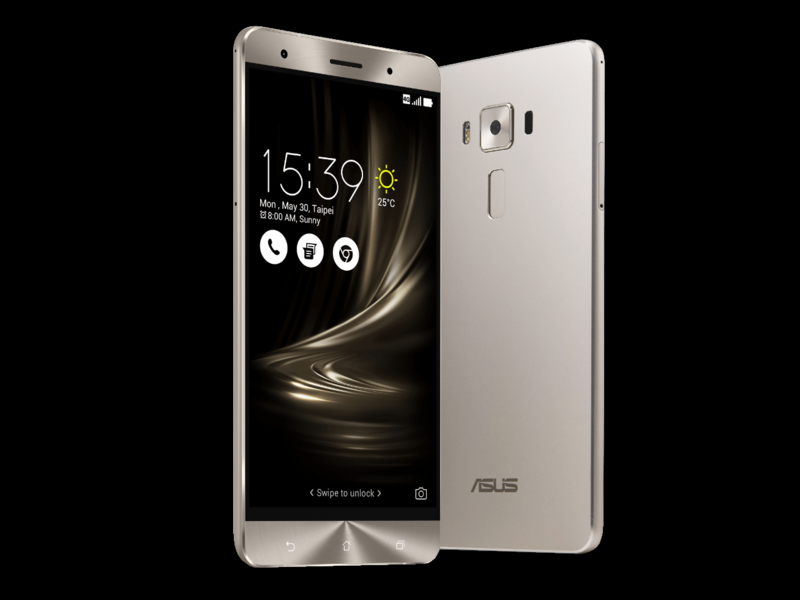 Late last month, The Taiwanese Tech Giants Asus launched their Zenfone 3 series, that has Zenfone 3, Zenfone 3 Deluxe and Zenfone 3 Ultra, at its Zenvolution event at the Humble House Taipei. The smartphones are likely to make its way to India and other markets later this year. As per the reports, the Zenfone 3 Deluxe is expected to be go on sale in central Asian Markets including India in the month of August. 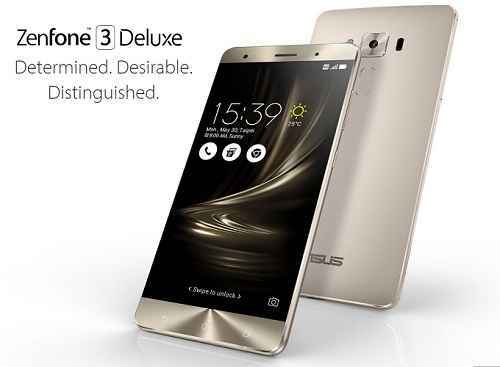 Also, the Zenfone 3 Deluxe phablet is powered by Qualcomm’s Snapdragon 820 SoC, however, a latest rumor claims that the Philippines and Indian variant may be powered by a slightly more powerful Snapdragon 823 SoC processor. The Zenfone 3 Deluxe has a full metal body with no visible antenna lines and 4.2 mm edges. It features a 5.7-inch Super AMOLED display with over 100% NTSC color gamut and 79% screen to body ratio. The device is powered by Qualcomm Snapdragon 820 that comes with 6 GB RAM and 64 GB internal memory and Adreno 530 GPU. The device runs on Android 6.0.1 Marshmallow wrapped under Asus ZEN UI. 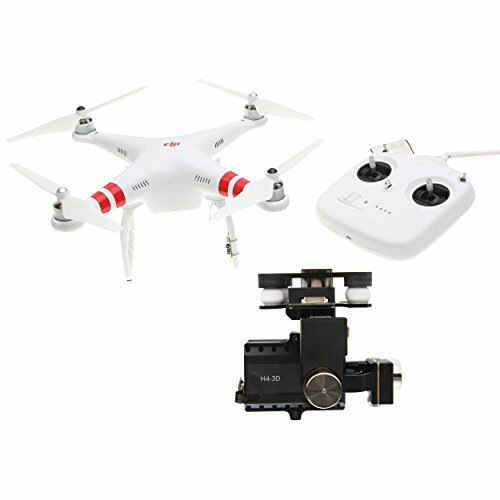 The smartphone features a 23 mega-pixel Sony IMX318 camera with f/2.0 aperture, 4-axis optical image stabilization, PDAF (phase detection auto-focus), laser auto-focus and 4K video recording capabilities. The Zenfone 3 Deluxe uses a USB Type-C connector with USB 3.0 and Qualcomm Quick Charge 3.0 support. The phone also has a fingerprint sensor on the back. Lastly, there is also a single five-magnet speaker and Hi-Res Audio support. The device is backed with a 3000 mAh battery. The Zenfone 3 Deluxe is priced at $499 that is approx Rs 33,600.